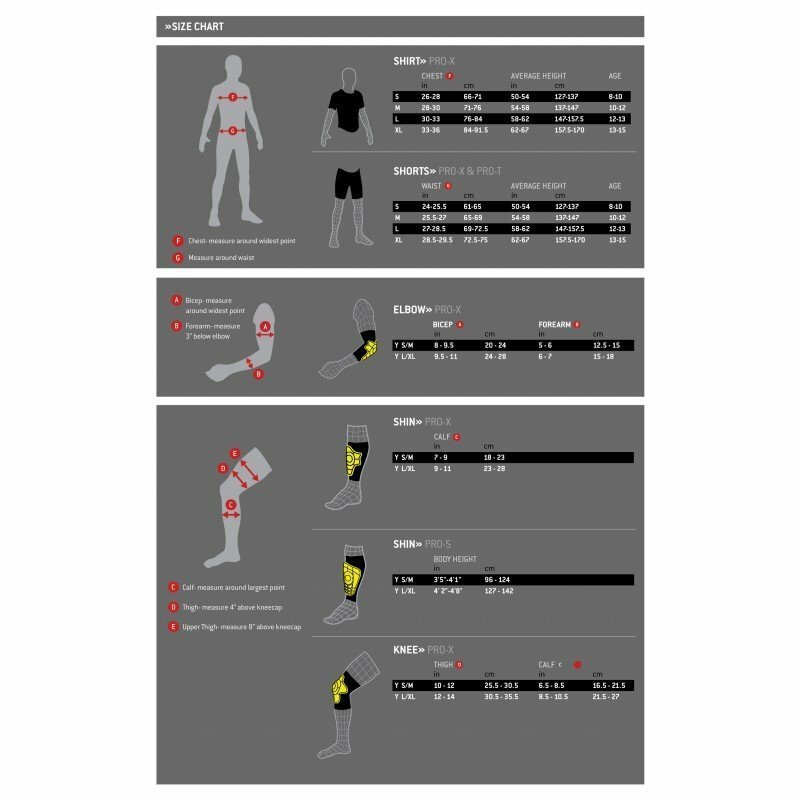 G-Form Knee Pads, utilizing RPT™ – Reactive Protection Technology, a composite blend of PORON® XRD™ material and proprietary G-Form materials and technology, offers consistent, repeated impact absorption for dependable performance throughout the life of the product. 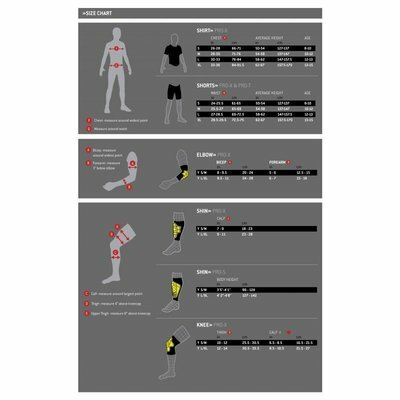 They are the first flexible, molded, exoskeleton rate-dependent impact pad worn on the outside of the clothes. The ridges and hinges of the pad are specifically designed to flex with the knee and leg to ensure complete protection. The G-Form pad will protect you from repeated impacts – unlike a bicycle helmet, it does not need to be replaced after impact, and does not lose any of its protective qualities after repeated use. G-From polymer hardens more the faster/harder the impact comes, creating maximum protection only when needed. The fully articulated design offers maximum protection centering on and surrounding your joint, with virtually no bulk. With G-Form, you never have to worry about compromising movement – in fact, you won’t even realize you’re wearing them. Perfect for fitting under clothes. 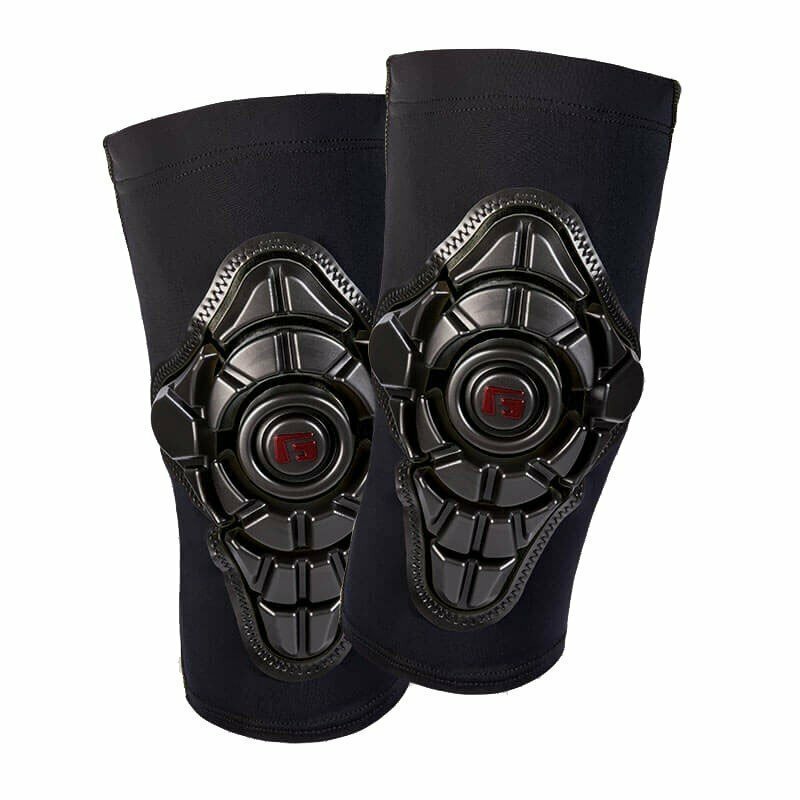 The knee pads can be worn in warm or cold weather, on top of, or underneath clothing. It can be washed and worn repeatedly, and is covered by a limited lifetime warranty.? ?